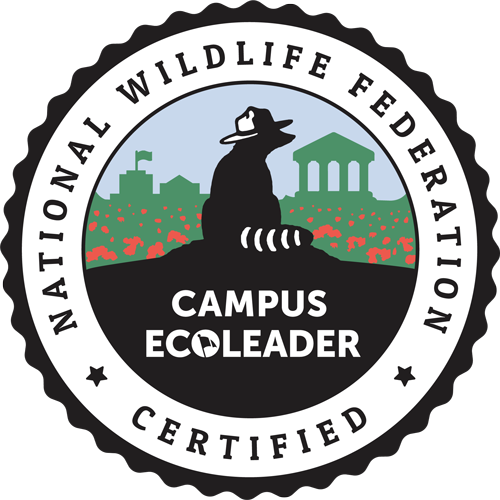 The NWF EcoCareers Conference is the premier event for students and young professionals pursuing wildlife and sustainability careers! 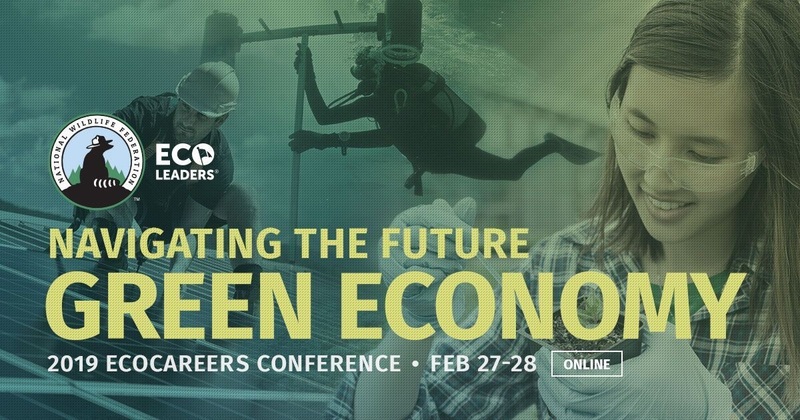 This online, green conference provides information on the latest EcoCareer trends from leading analysts and employers, clarifying career-enhancing credentials and academic offerings, and identifying the competencies employers seek in the green sector. 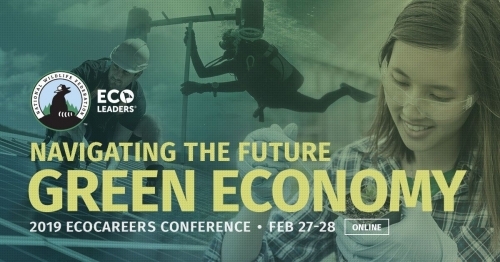 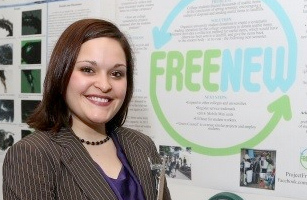 Registered EcoLeaders receive free admission. 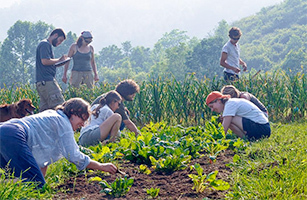 Also, campus sponsorships are available, which includes free conference access for the entire faculty and student body and much more.